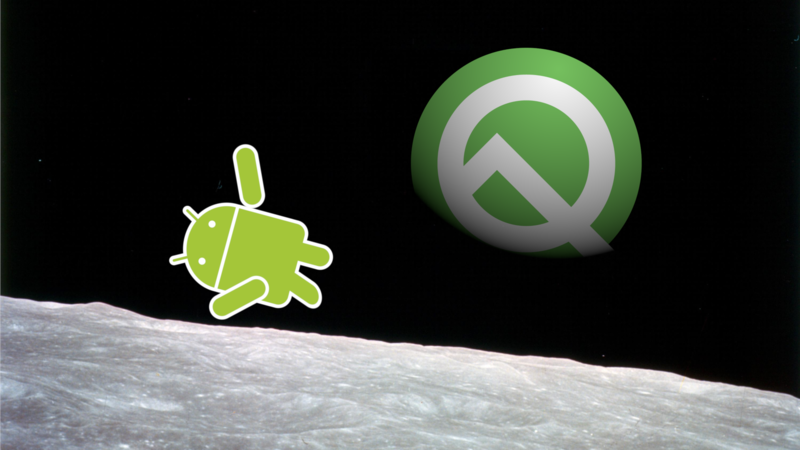 Less than a month after the first one, Android Q Beta 2 has landed with a decent amount of changes in tow. Among those changes is a convenient new volume pop-up to control all of the different volumes without having to enter the settings app. 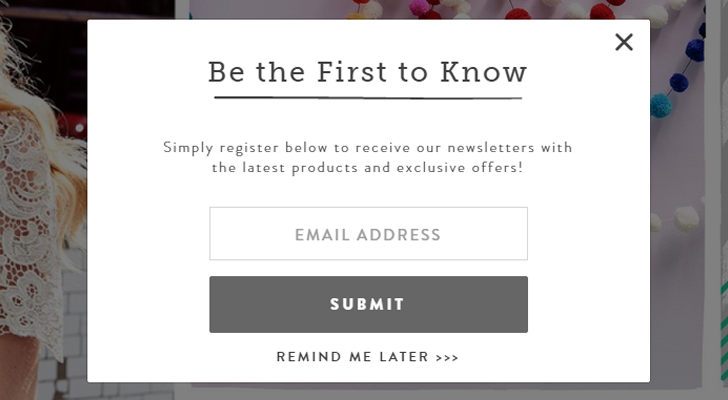 The days of native popups in browsers are long gone, but sites still frequently use in-page alerts like the one above. They are completely useless most of the time, and usually violate the Better Ads Standards (potentially causing the site to lose revenue from Chrome users). While Firefox isn't outright blocking ads on some sites like Chrome is, the browser's developers are working on a blocker for these popups. Out of all the Google apps that receive server-side changes, YouTube is one of the most prominent examples. It seems like YouTube is always experimenting with some sort of revamp, whether the changes are large or small. In this case, the changes are rather large; the comments section, which has been made a pop-up instead of a permanent part of the UI, now has an icon alongside the 'like' and 'dislike' functions. About a month ago, I discovered that my favorite desktop file manager, Total Commander, had an Android implementation, written by the author of the program himself - Christian Ghisler. 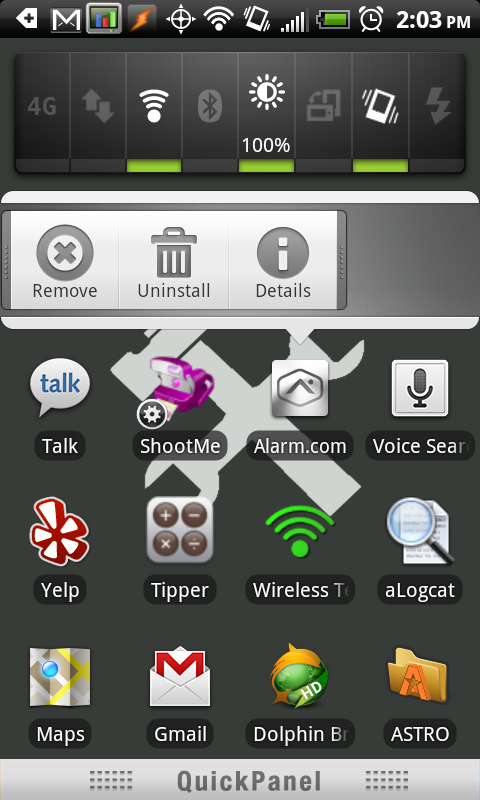 If you need a recap of all the awesomeness TC brings to the table on both Android phones and tablets, and why it replaced Root Explorer, ASTRO, and all other file managers for me, go ahead and read [Total Nerdgasm] Total Commander For Android Is Very Real And Functional, With Root Support And Plugins - No Ads And Free Forever - I'll wait right here. The app, which is currently not available in the Market but rather via download links found in the TC forum, was just updated to RC1 from Beta10, which means it's finally considered stable enough by the author for daily use (really, it was stable enough as of beta 10 as well).